A custom log home can be more than a dream. 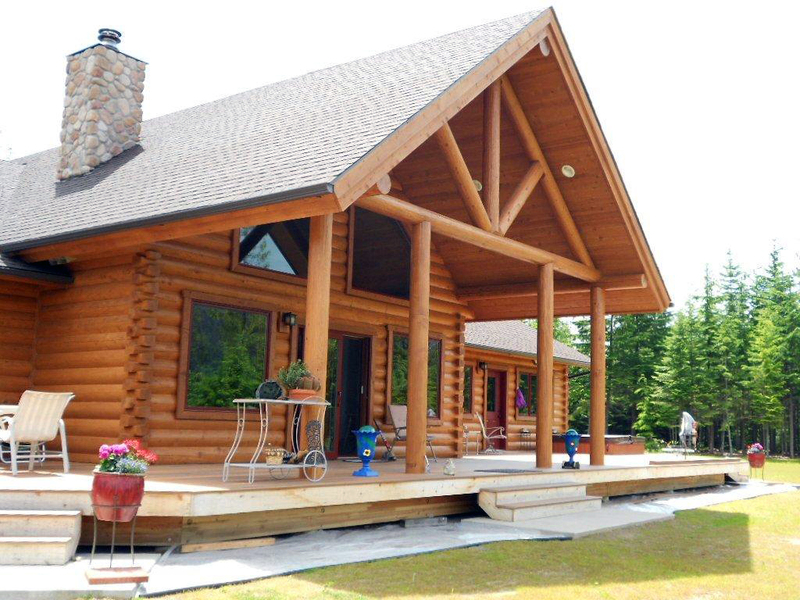 Footprint Log Homes is a group of highly experienced professionals, who have valuable experience in the log home industry. 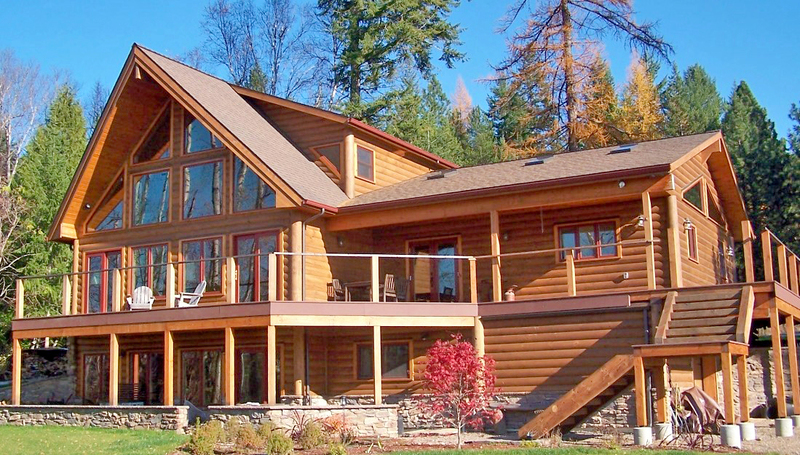 We can help you build a custom log home that works for you and your lifestyle. At Footprint we are committed to going the ‘extra mile’ for our customers. 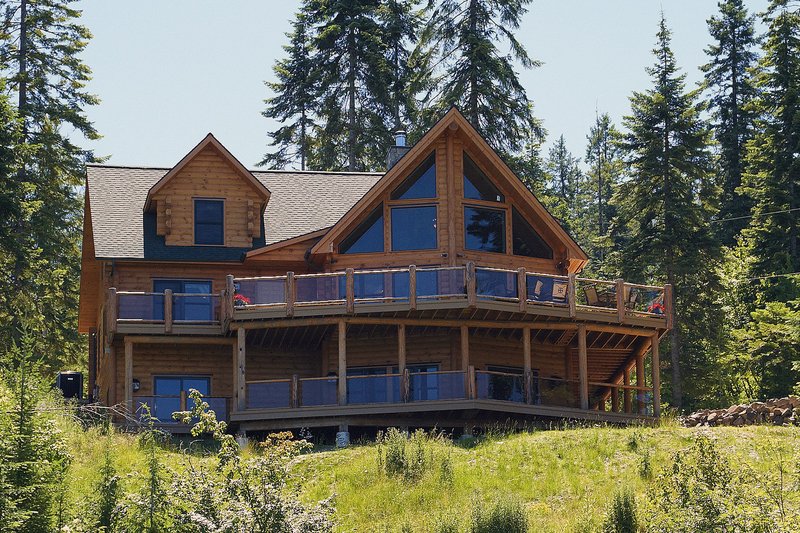 We work closely with our customers to help them build the custom log home of their dreams. 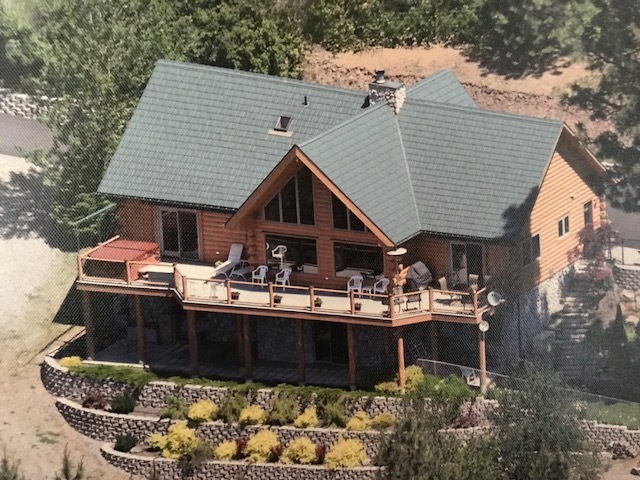 By carefully listening to your ideas and blending them with those of the design team, together, we will create the custom home that perfectly reflects your individual lifestyle. 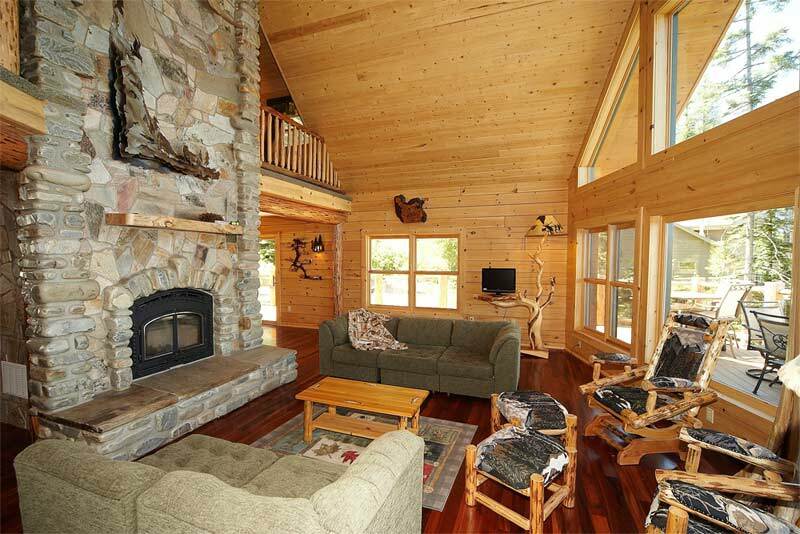 We’re more than a log home dealer. 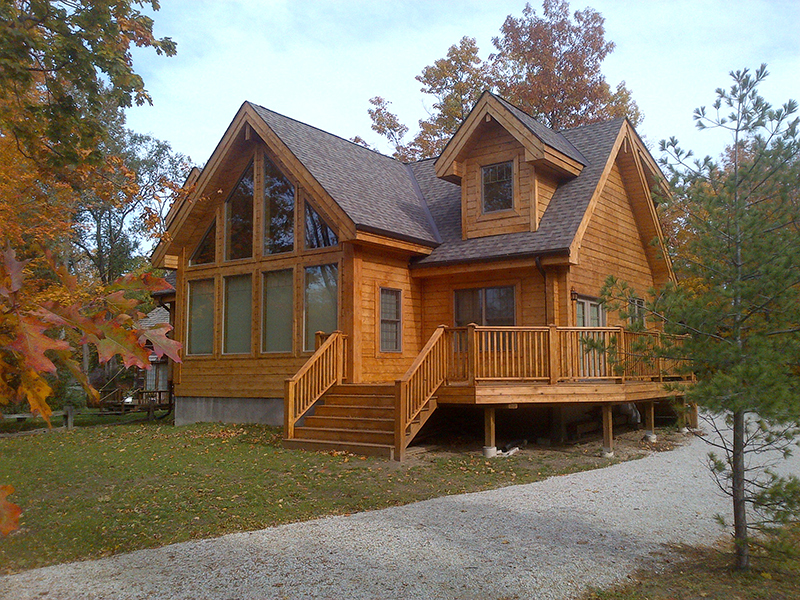 We partner with our customers to help them achieve their dream log home. 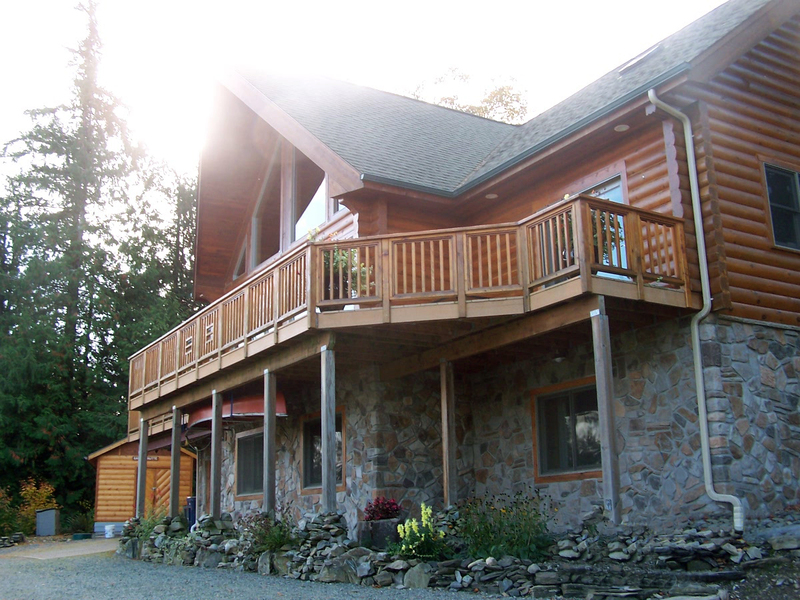 Our commitment to you is to ensure that building your dream home is an enjoyable and exciting experience! 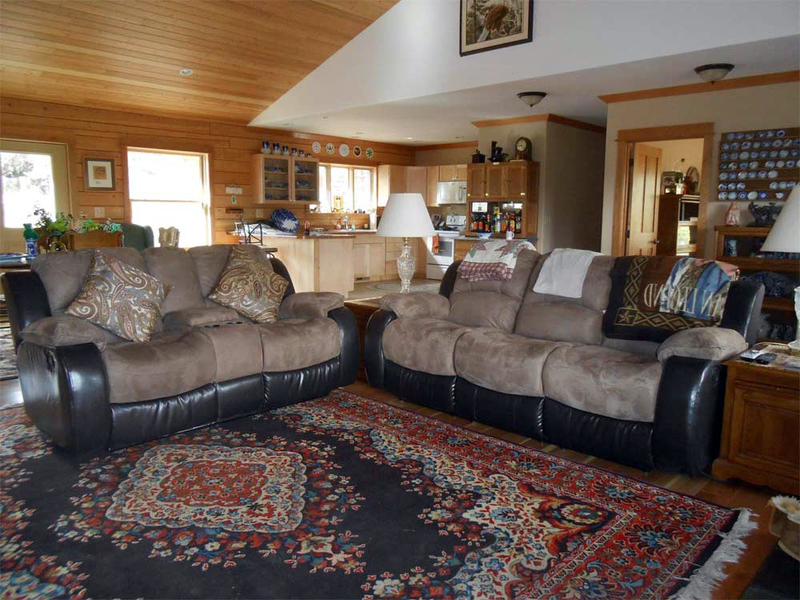 We look forward to guiding you throughout this entire process! Don’t know where to start? 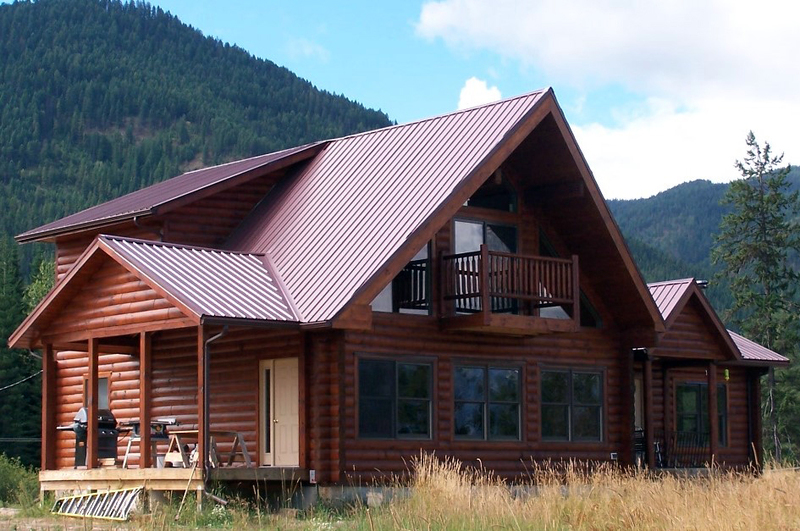 Get our free guide with valuable information about building a custom log home and our most popular log home floor plans.